The demand for licensed construction contractors continues to grow throughout the United States. If you're thinking about becoming licensed in New Mexico, you'll find all the information you need below. 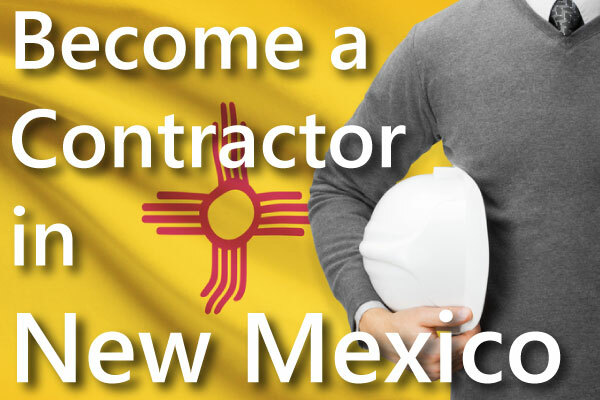 What are the requirements for becoming a New Mexico licensed contractor? New Mexico issues contracting licenses in approximately 100 different classifications. These classifications can be found in the New Mexico Administrative Code, Title 14, Chapter 6. What do I need to do to become a licensed contractor in New Mexico? You must take and pass the Business & Law Exam as well as the Trades Exam. We recommend you prepare for these exams by taking an Exam Prep Course. Regulation and Licensing Department to request an application packet. This entry was posted in Construction and tagged How to get a contractors license in New Mexico, New Mexico Construction, New Mexico Contractor License.